Suitable for general or localised applications. 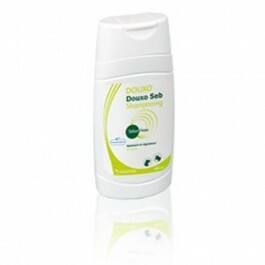 Suitable for use in combination with Douxo foam mousse. For use on cats and dogs. Developed to balance sebum levels, soothe and hydrate oily, dry, and flaky skin. Aids skin homeostasis and maintains skin barrier.